Who is Donald J. Trump? To truly understand America's forty-fifth president, argues Vanity Fair journalist Emily Jane Fox, you must know his children, whose own stories provide the key to unlocking what makes him tick. 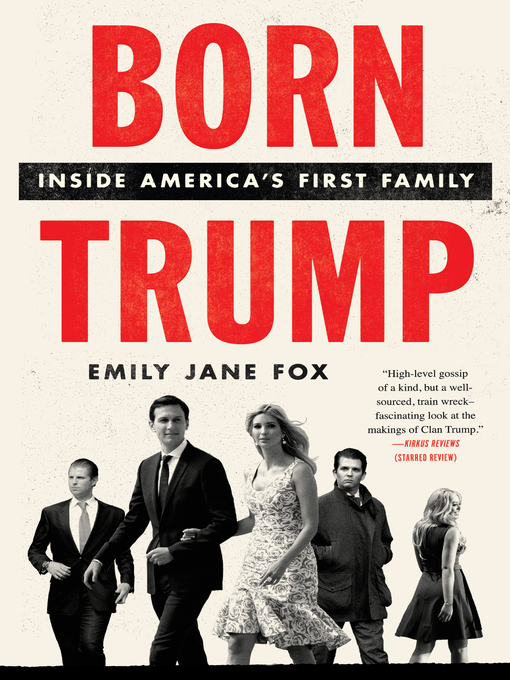 Born Trump is Fox's dishy, deeply reported, and richly detailed look at Trump's five children (and equally powerful son-in-law, Jared Kushner), exploring their lives, their roles in the campaign and administration, and their dramatic and often fraught relationships with their father and with one another.Reexamining the tabloid-soaked events that shaped their lives in startling new detail, Born Trump is full of surprising insights, previously untold stories, and delicious tidbits about their childhoods (ridiculously privileged and painful, in equal measure) and the extraordinary power they now wield. As a version of this new kind of American royalty they wish to be, they are ensconced not in palaces but in Trump Tower and the White House.Even before Trump's oldest child, Don Jr., was born, Donald told friends that he wanted at least five kids—to make sure there was a greater probability one would turn out just like him. His vision didn't pan out exactly as he'd imagined, but Trump's children each inherited some of his essential traits—as one source says, "collectively, they make the whole. "Ivanka is a media-savvy, hyperskilled messenger with her father's self-promotional ease but without the brash.Don Jr. has the most contentious relationship with his father yet seems prone to endlessly repeat his mistakes.Eric embraced the family's real estate business but has, in surprising ways, charted a more independent course than his siblings.While Tiffany grew up mostly separate from her father, she inherited Trump's perspective as an outsider—his unique combination of assurance and insecurity.And there is Ivanka's husband, Jared Kushner, whose own family drama and personal ambition is a crucial thread in this saga.Come for the vision of Trump as a father—a portrait of the president at his kindest and cruelest. 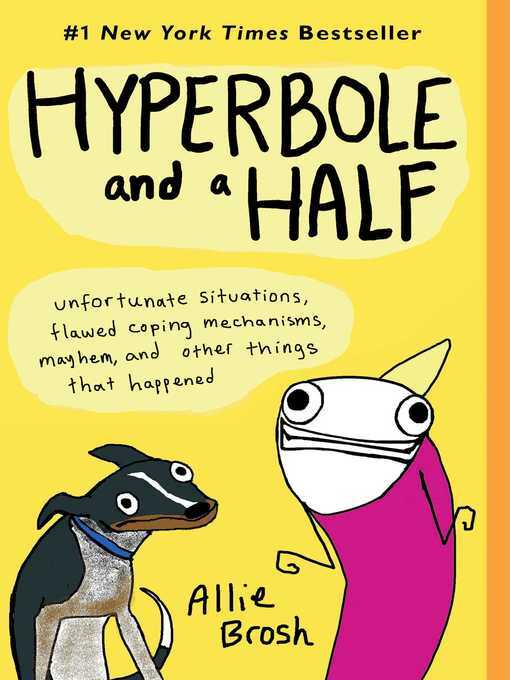 Stay for the revelatory gossip, including the truth about the firings of Christie and Manafort, the inside scoop on Donald's three marriages, why Ivanka and Jared are "bashert," and how this family of real estate tycoons have become the most powerful people in the world.